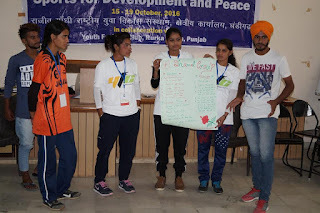 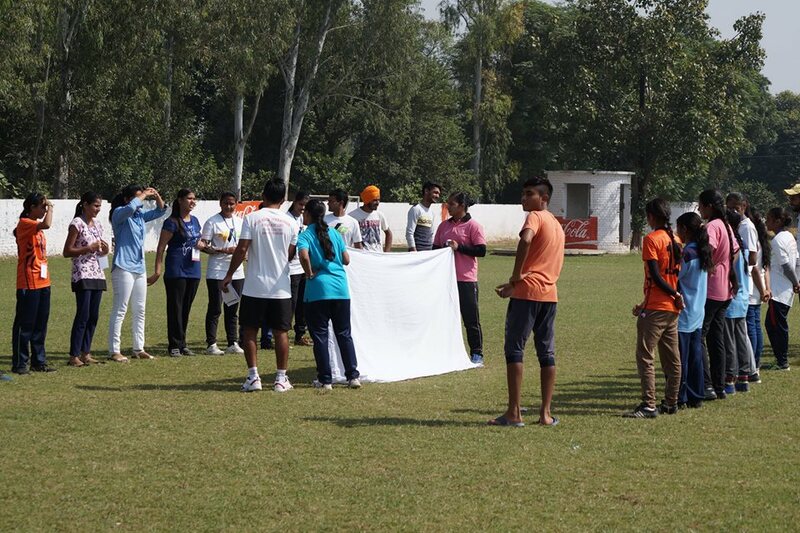 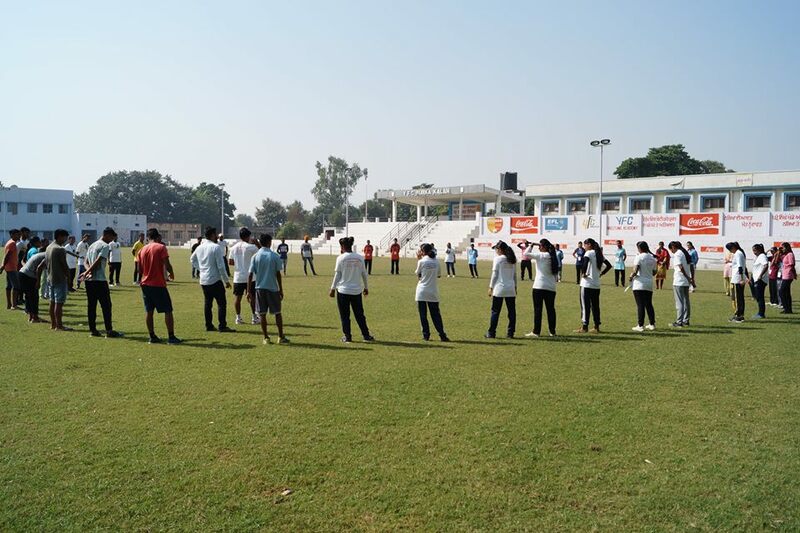 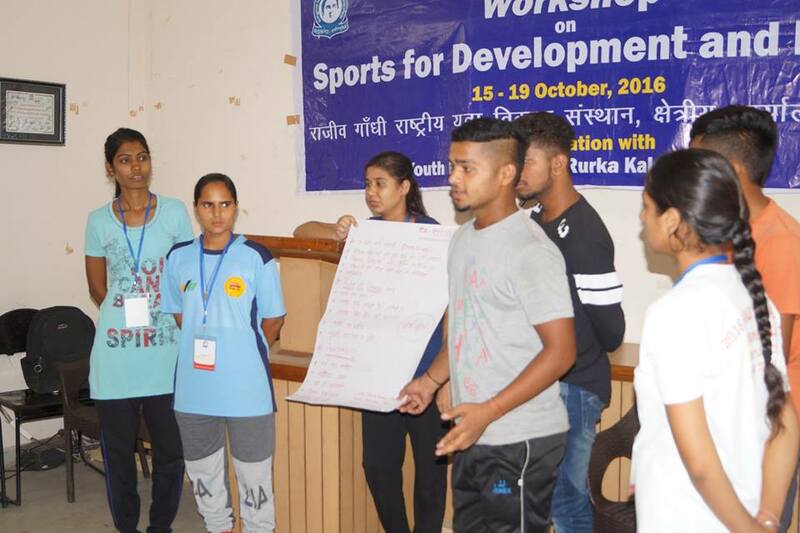 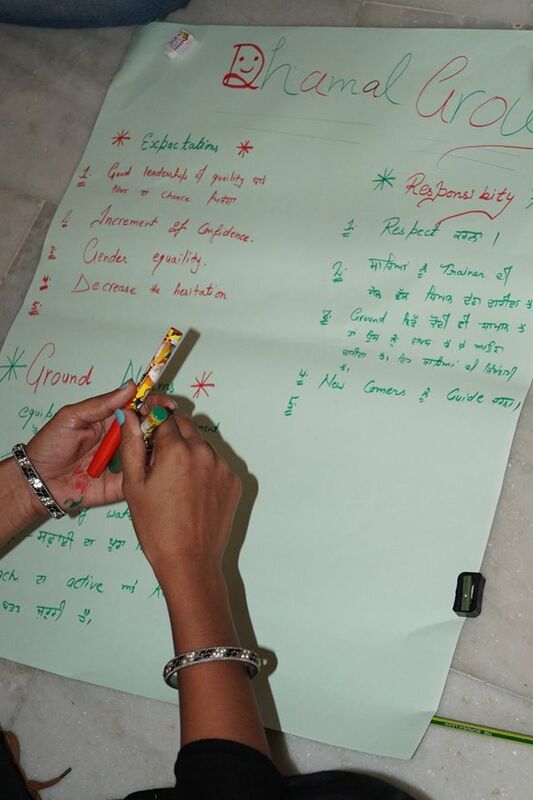 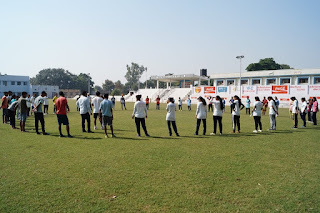 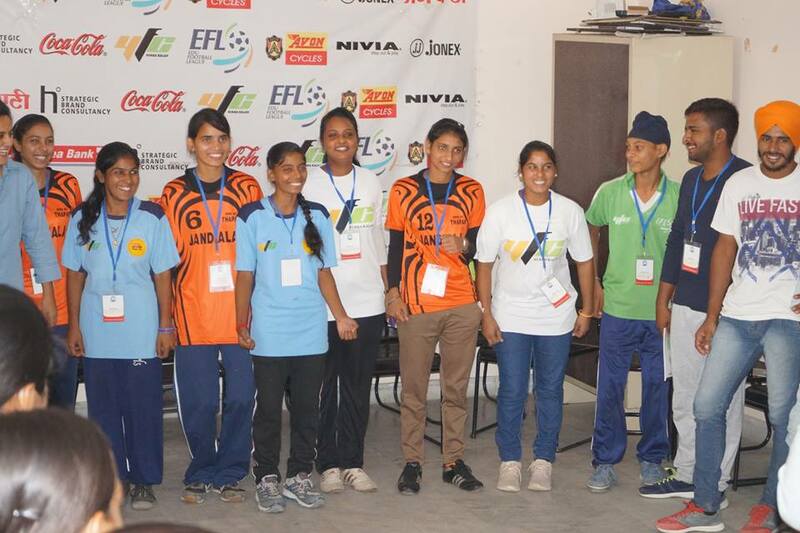 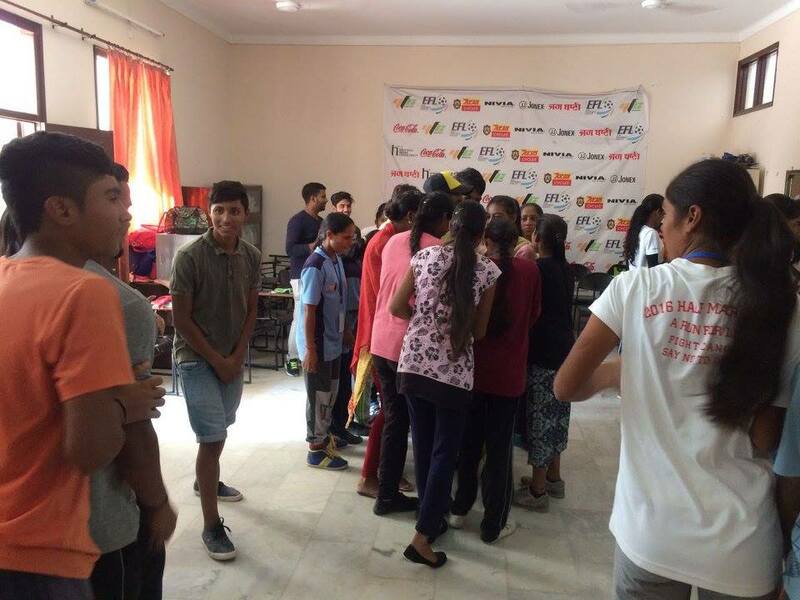 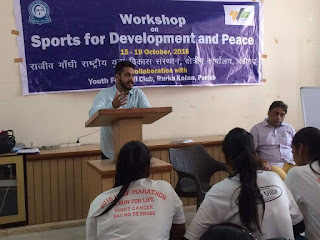 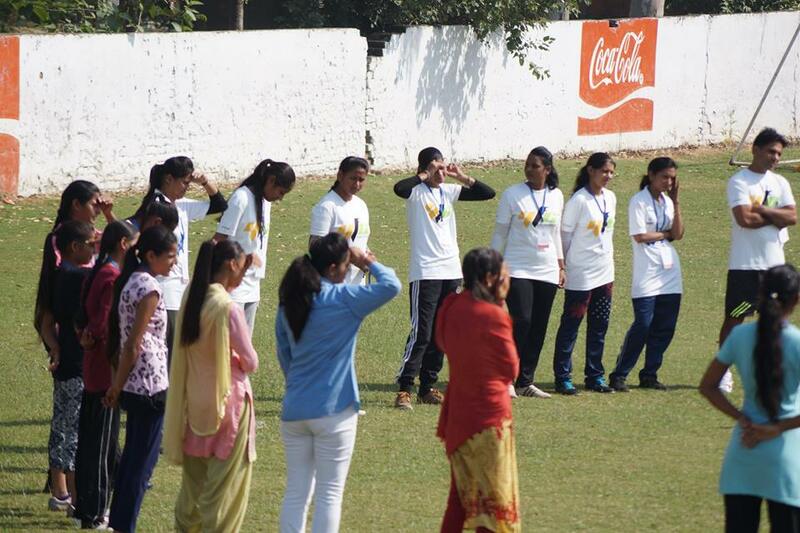 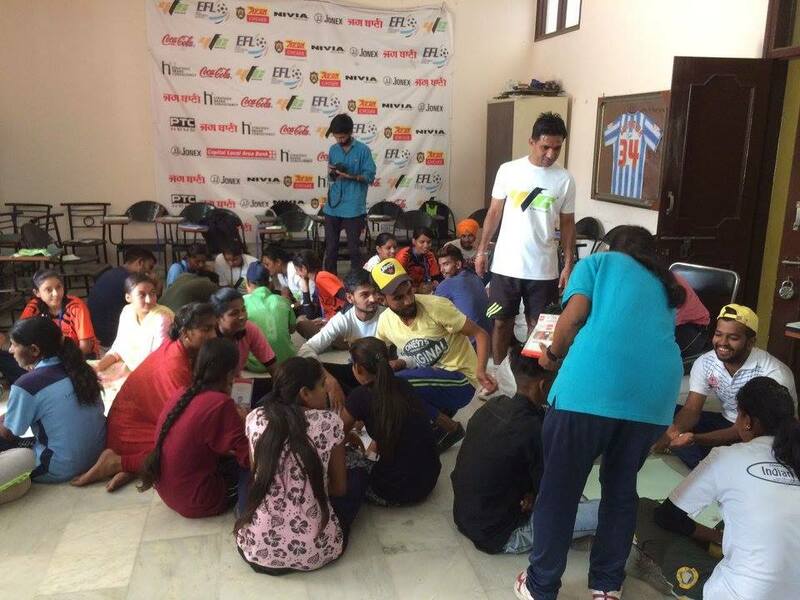 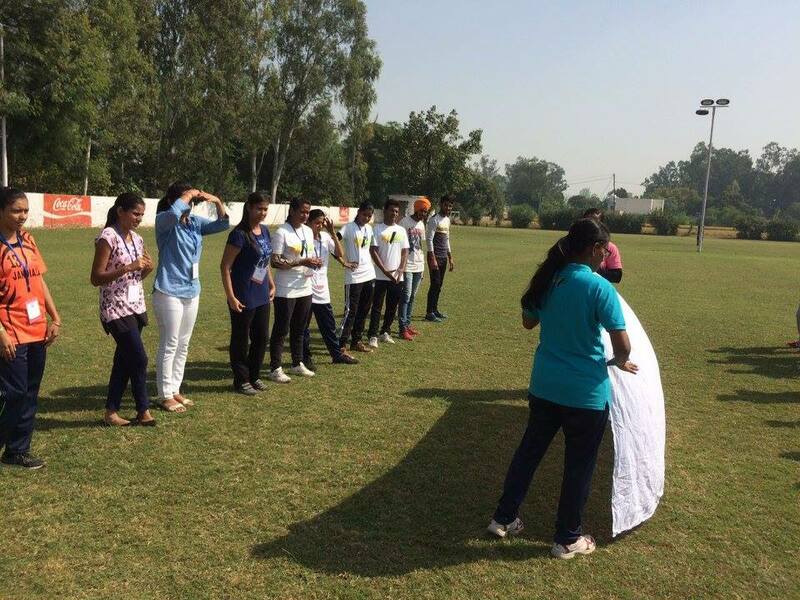 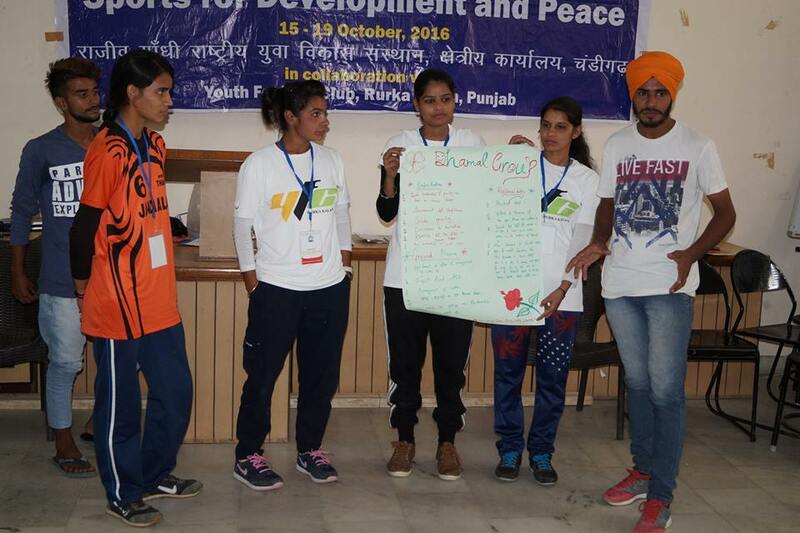 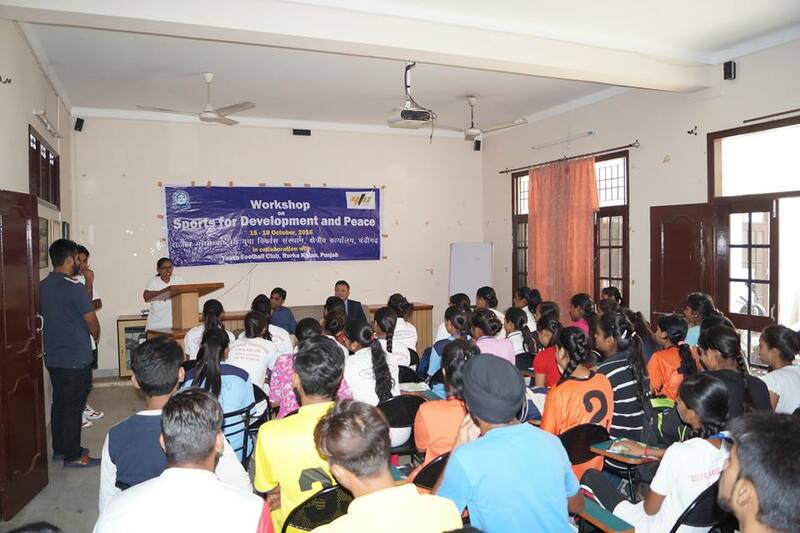 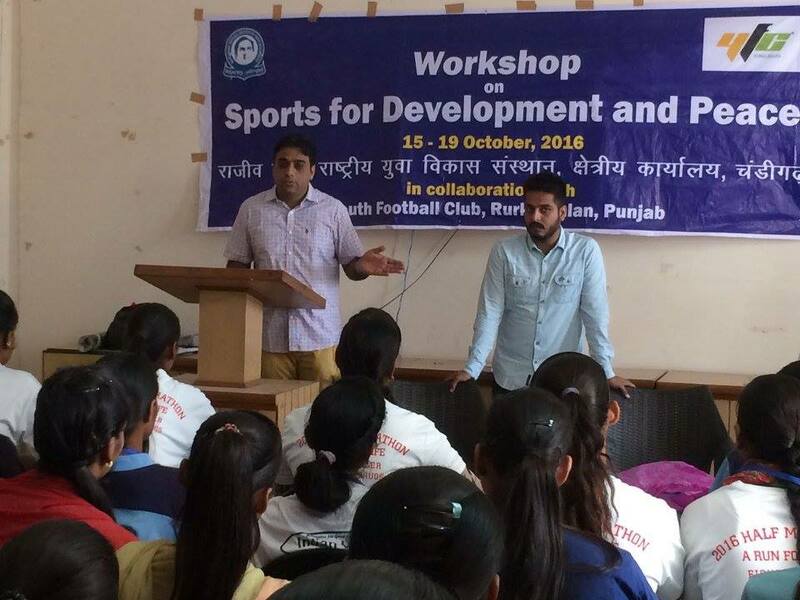 RGNIYD RC Chandigarh in collaboration with Youth Football Cub, Rurka Kalan, Jallandhar started a 5-day workshop on Sports for Development and Peace. 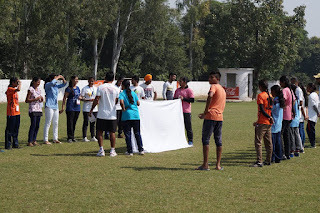 One of the key connector for youth has been the field of sports. Apparently, sports shapes and maintains many social values that are held in high regard, such as hard work and fair play, self-discipline, sacrifice, and commitment to oneself and others. Research documents that sport participation can lead to greater health and well-being, as well as social, emotional, moral, physical, and psychological development. 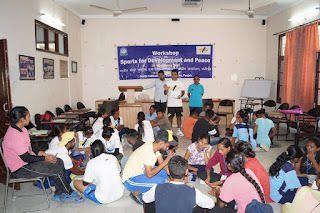 In short, sport has the potential to contribute to the positive development and stability of both individuals and society as a whole RGNIYD RC recognizes the positive value of sport as an instrument for uniting people, building communities, promoting peace and development. This workshop is designed to explore how to effectively use sports for development and peace. 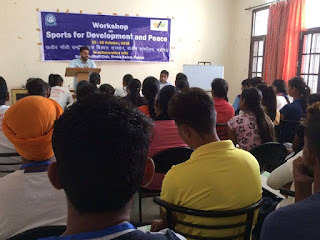 This workshop will significantly help the youth to develop strategies for promotion of development ad peace using sports. 50 youth club mentors participates in the workshop which will be concluded on 19th October, 2016.